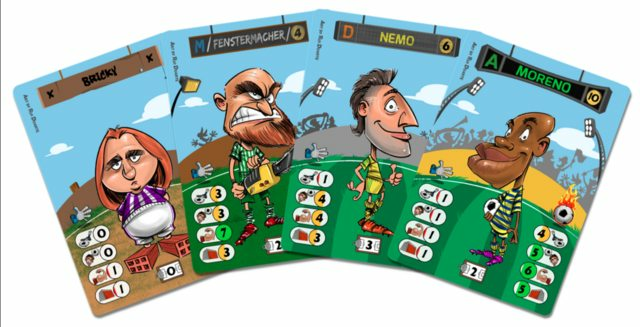 We are taking the opportunity to contact you and proudly present Masters of Football A board game about football | soccer completely different from what we have seen worldwide so far, and we really hope it catches gamers' community attention. 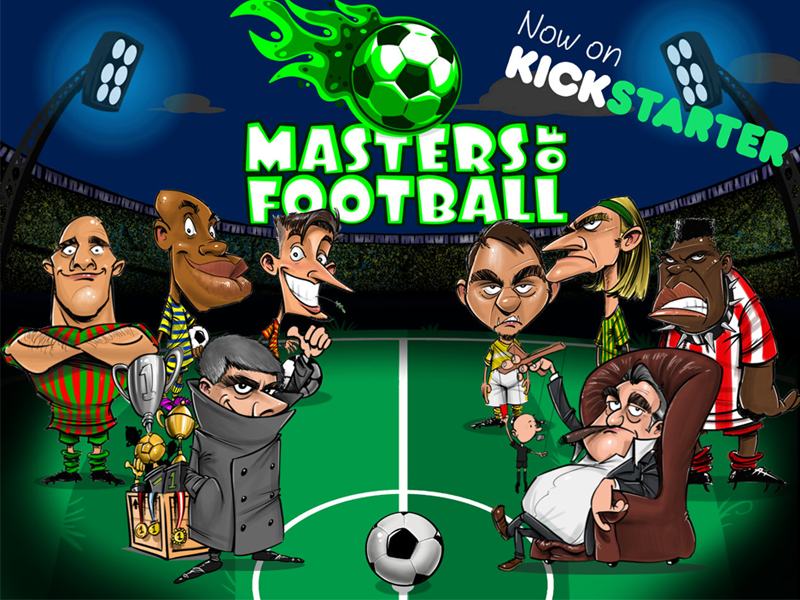 Instead of focusing only on the football game simulation, MoF is a multiplayer game of football management that takes players through a full season. 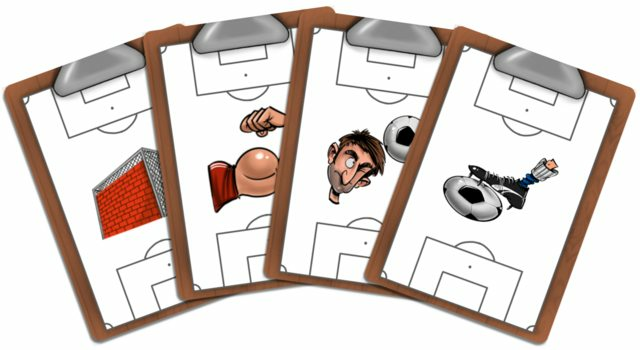 This means, beside playing the matches, you will build your squad and control different resources (money and evolution, anti football, strategy and even corruption cards are available) to win the matches and, in the end, be the champion! 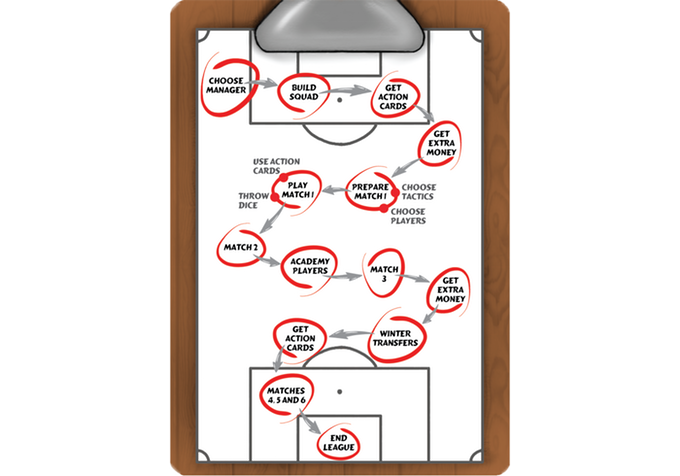 4 tactics that can fit or not in your team. Choose wisely !!! For last but not least, the gameflow. 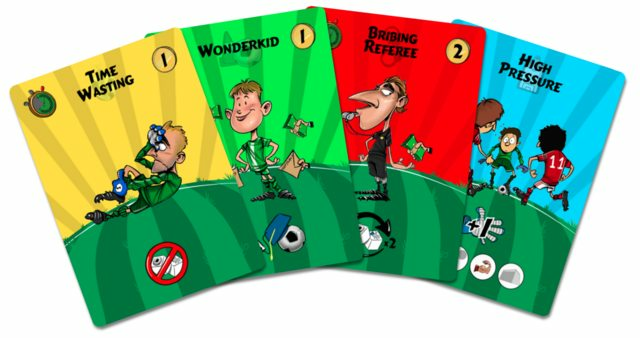 We will be very grateful if you can give us your honest feedback about the game in our BGG page, by direct mail or directly on the project page in Kickstarter [by the name Masters of Football], as the project is currently on the crowdfunding platform seeking support. Kind regards! 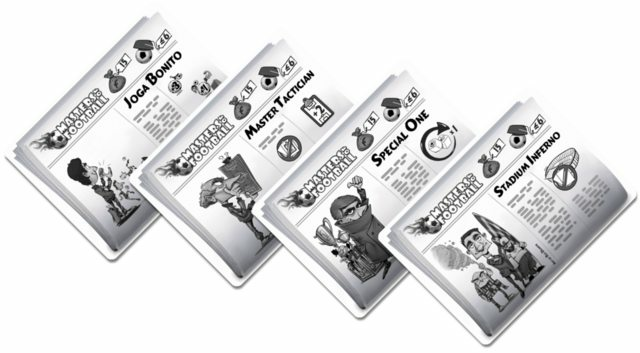 See you on the board game pitches around the world. Now, we just need your help at kickstarter !! !